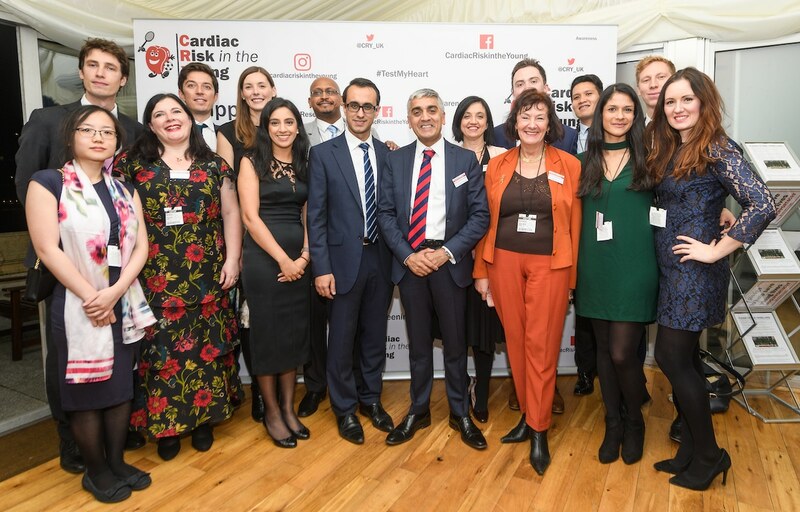 CRY’s 16th annual Parliamentary Reception, hosted by Kevan Jones MP (Labour), was a glowing success and featured a wide range of speakers, indicating the strength of support that CRY has from all areas of the UK. The House of Commons Terrace Pavilion was full with CRY families, current and former CRY Research Fellows, Trustees, Representatives, Bereavement Supporters, myheart members, CRY Patron Andy Scott and our guest speaker Montana Brown, all gathered around intently to listen to the speakers and offer their support to CRY. 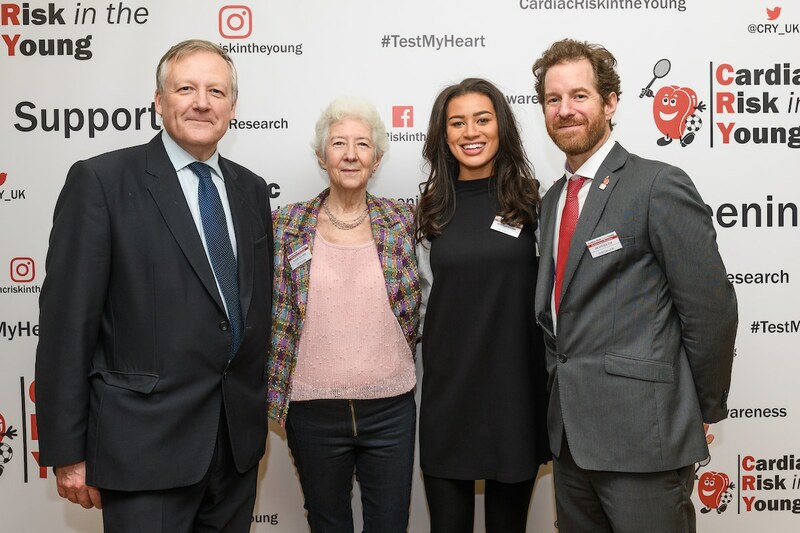 CRY Chairman Hugh Mulcahey emphasised the startling fact that 12 young people die every week in the UK from sudden cardiac death and highlighted CRY’s aims going forward, including the pursuit of increased backing from MPs. 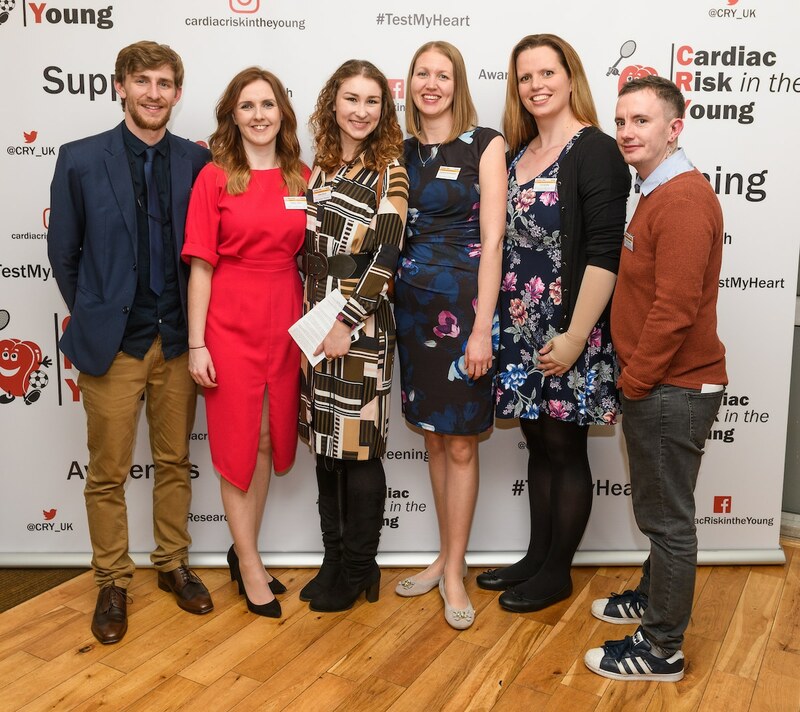 Later in the evening, CRY Consultant Cardiologist Professor Sanjay Sharma offered his expertise and spoke about the importance of CRY’s refined criteria – which has changed the way ECG results are analysed – and the need for all young people to be screened. 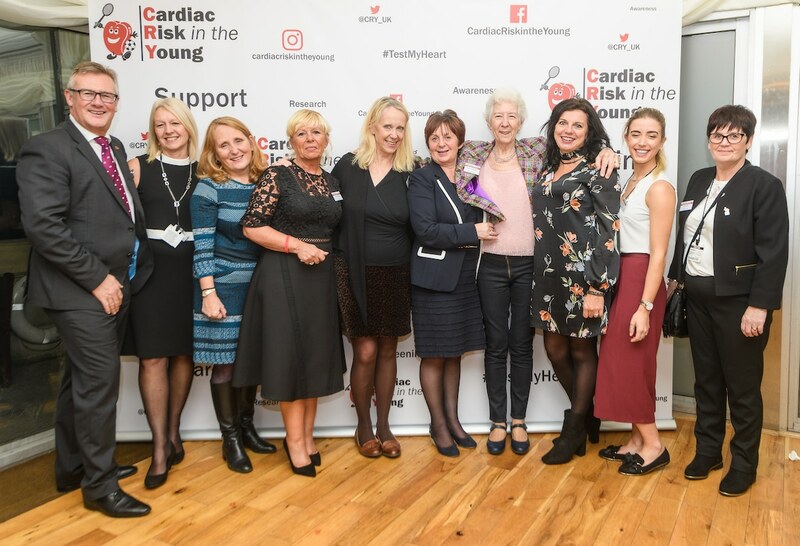 In addition to the vital cause of seeking support from MPs to back a national strategy for screening, a key focus of the event was the launch of our #CRY4Friends campaign and ‘A Friend’s Grief’ booklet, which launched on 13th November and immediately resonated with people. The booklet featured 29 young authors telling their stories of losing a friend and how they have tried to handle the unique grief that is brought about after this kind of heart-breaking loss. “We have always felt that a friend’s grief should be highlighted too, but did not realise just how much their stories needed to be told, or how cavernously deep their feelings were, until they started coming in. “There has been an unprecedented response to CRY’s Friend’s booklet. In the first week it was read 640 times online and 431 booklets were posted. We have also had much wider ranging requests for this publication – from schools, hospitals and counsellors – than we have ever had before. “At a time when there is so much division in politics, we hope there can be unanimous agreement that more should be done to prevent these tragedies. And that is where we need the support of MPs. We have 47 MPs who have already signed up to support this, which on one hand is fantastic, but we will need many more to create the political will for change. “So, we are asking MPs to please discuss this with your colleagues and ask them to help us. For those MPs who do not feel it is necessary to do more, it is important to know why. Maybe they do not think this is such an important issue. Maybe they believe that it is only one death a week, not 12. Maybe they need to visit the CRY Centre for Cardiac Pathology. “Many MPs have written back to CRY families in essence saying that enough is already being done and quoting the current UK position that screening is not recommended. “And, yes, AEDs are important and, yes, more CPR is essential, but most of the young deaths will occur at rest or during sleep when these will not help. 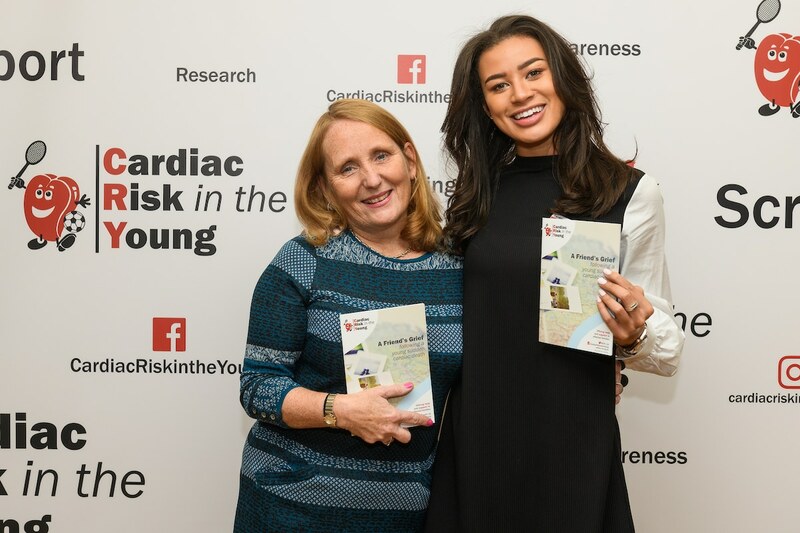 We need to identify those at risk before they suffer a cardiac arrest. Hopefully as the number of people we screen increases year by year, so too will the support we receive from MPs. 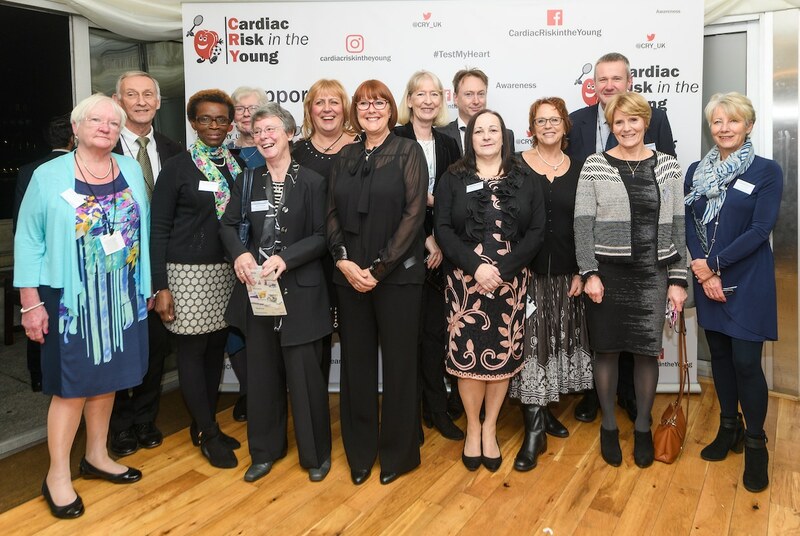 Thanks to the attendance of 16 MPs on the night and the poignant speeches delivered to encourage more involvement, this year’s Parliamentary Reception certainly kept CRY moving in the right direction. To view more photos from this year’s CRY Parliamentary Reception 2017 please visit our Flickr album.